This decorative back mesh office chair provides you the basic function needed to complete your everyday tasks at work or home. Mid-back office chairs are the logical choice for performing an array of tasks. 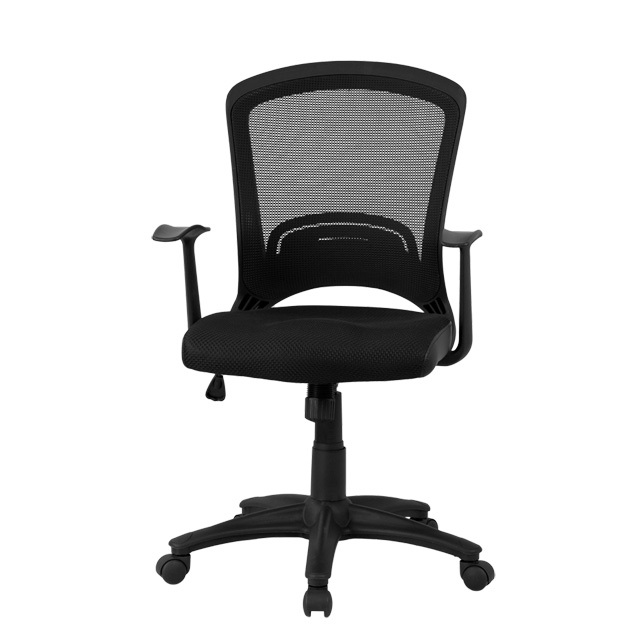 A mid-back office chair offers support to the mid-to-upper back region. The contoured seat dissipates pressure points for greater comfort. Chair easily swivels 360 degrees to get the maximum use of your workspace without strain. The pneumatic adjustment lever will allow you to easily adjust the seat to your desired height.